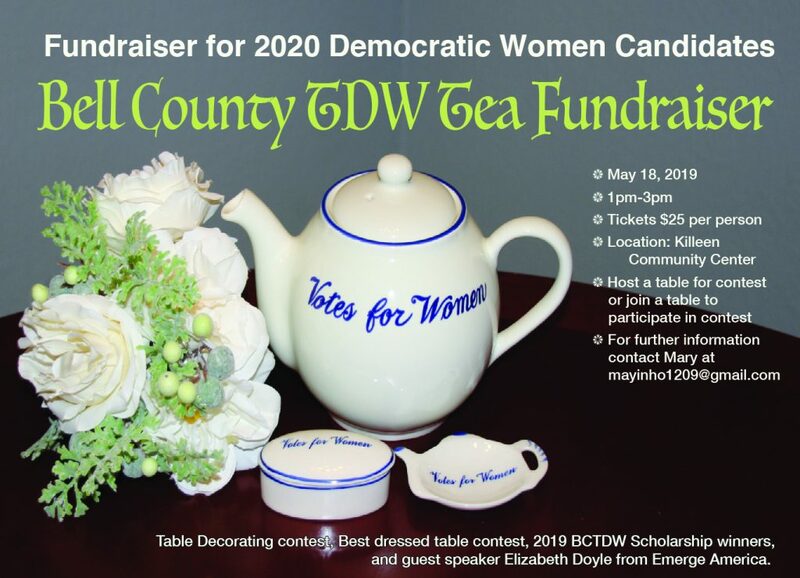 The Bell County Chapter ("BCTDW") of the Texas Democratic Women welcomes you! BCTDW's mission is to educate and motivate women to become more involved in the political process, so that women's voices are heard. Speakers at our monthly meetings discuss current events and legislation from a woman's perspective. 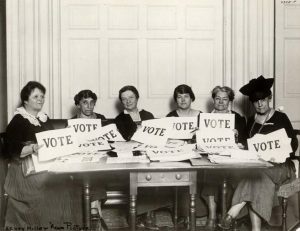 Our ultimate goal is to have more progresive women elected to public office. 3rd Saturday of each month, 9:30 a.m. to 11:30 a.m.